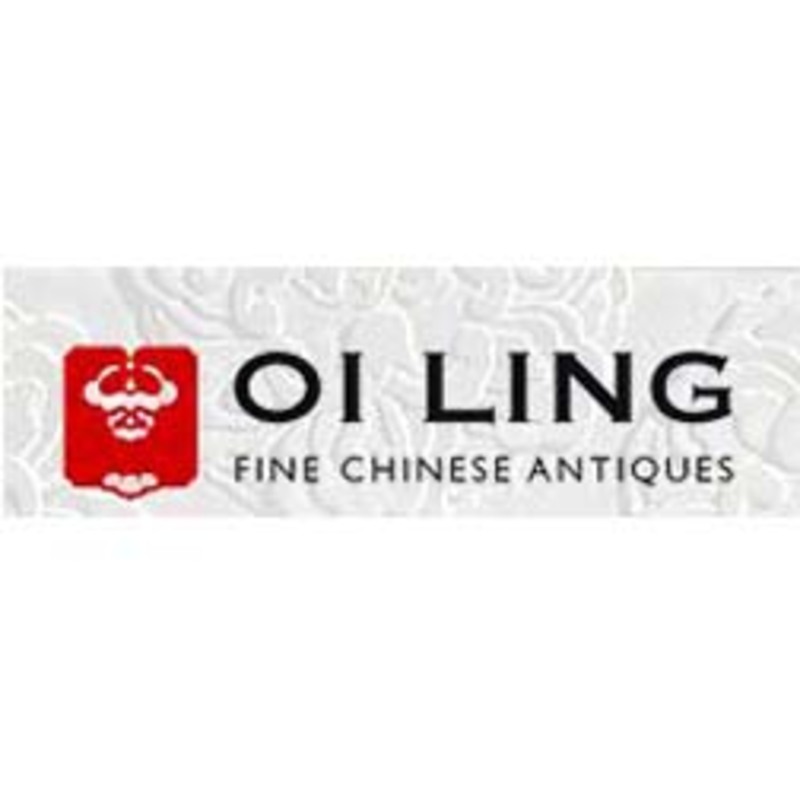 The main focus of Oi Ling Antiques is high-end Chinese antiques, including furniture, pottery, stone pieces and selected bronzes. 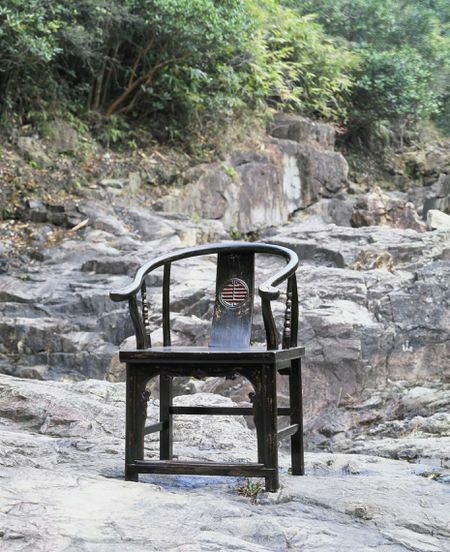 A mixture of museum representatives, collectors, tourists and expatriates living in Hong Kong frequent the gallery because of the in-depth knowledge and expertise at their disposal combined with scientific authentication certificates. 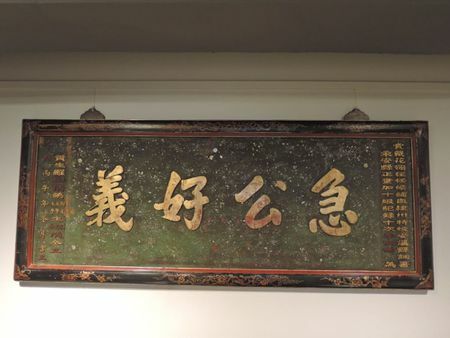 Oi Ling Antiques' unique blend of expertise and scientific authentication gives customers real peace of mind: visitors to the gallery are assured of honesty and integrity when it comes to making a purchase. 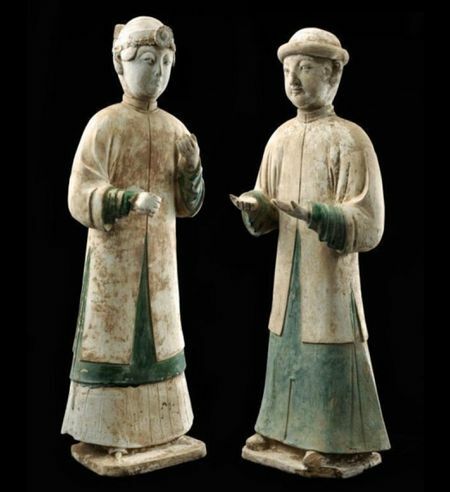 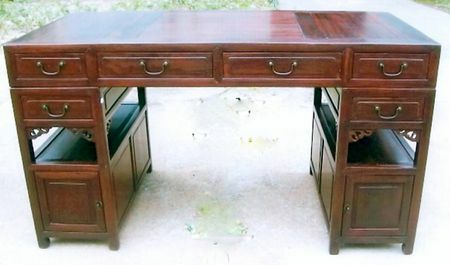 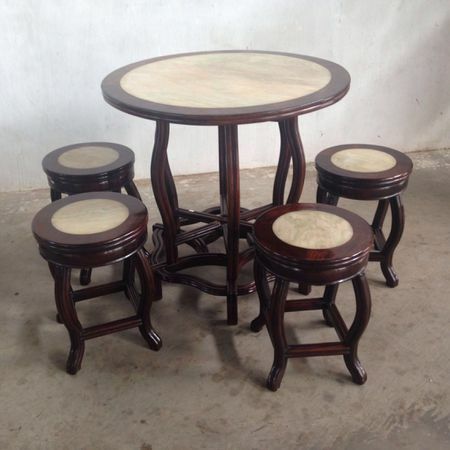 We have developed this website to help you understand the world of Chinese antiques. 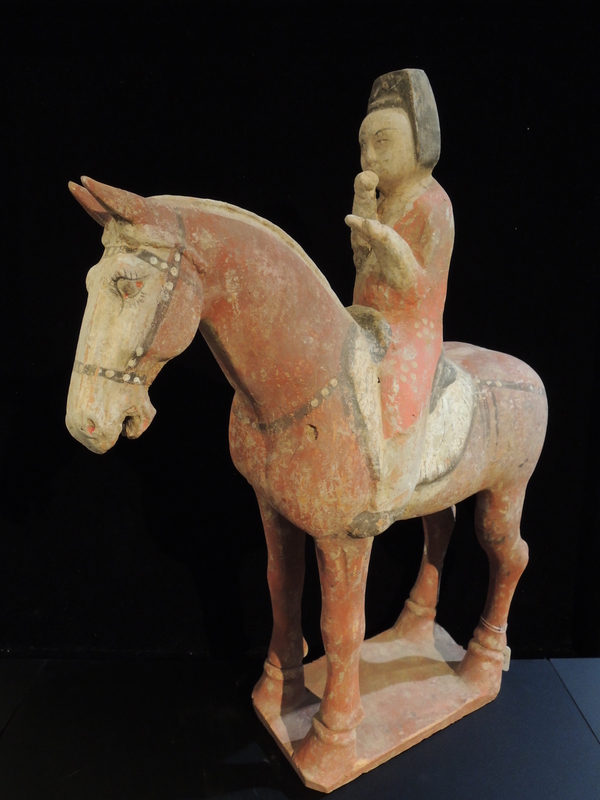 Please enjoy browsing the site, and do not hesitate to [email protected] if you have any queries.